Explore past projects and reviews, below. We hope your next project joins our wall! Elizabeth's design style was featured as a bride in NYC - she wore a green gown by Badgley Mischka and her husband was dressed in a custom suit from J hilburn. 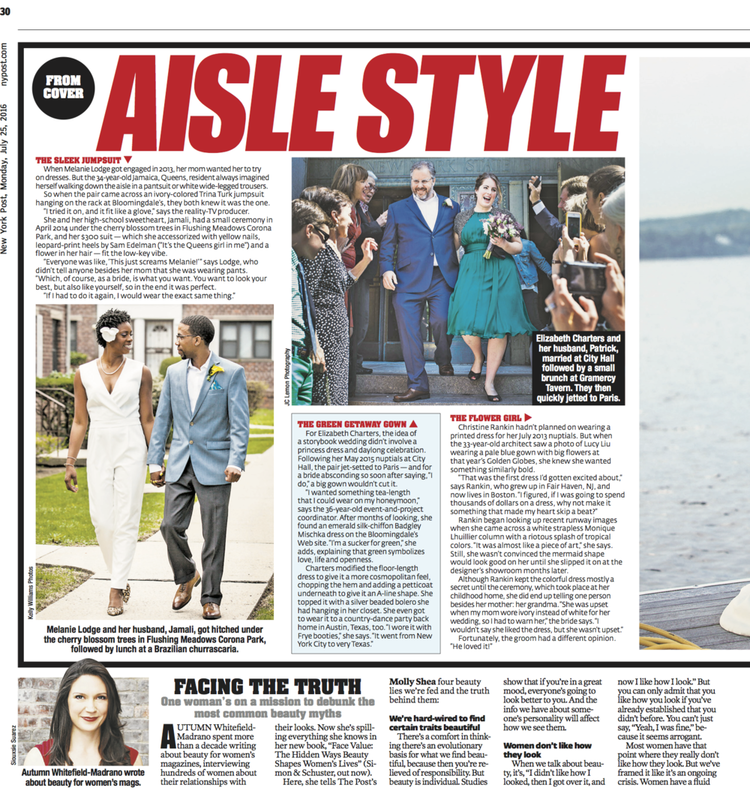 Read about her and other unique brides featured in the NYPost. 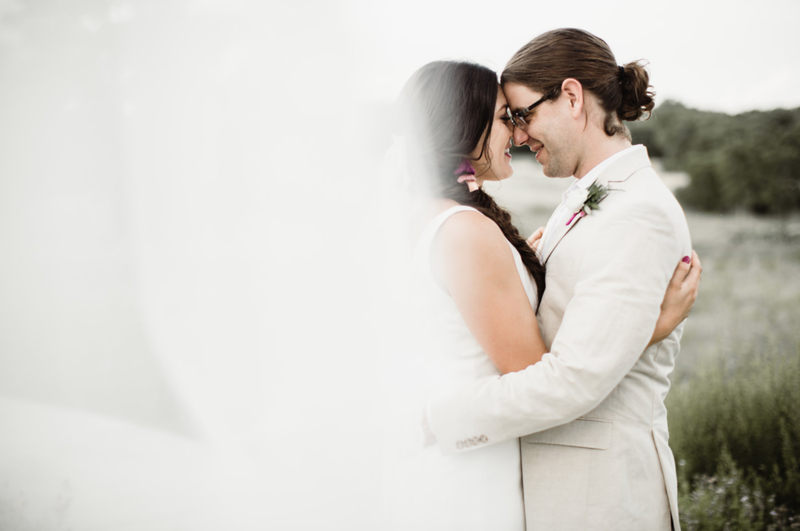 Elizabeth planned, styled and coordinated the wedding of two dear friends at the glorious Lady Bird Wildflower Center in June 2017. Click here to see a gallery. Photo courtesy of Sullvian & Sullivan.